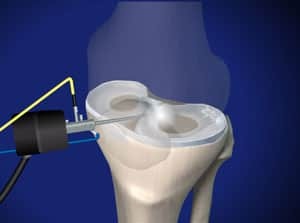 The meniscus is a band of cartilage in the knee that acts as a shock absorber and provides stability to the knee joint. 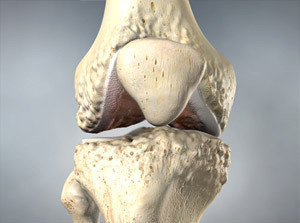 The meniscus helps protect the articular cartilage, the smooth covering on the ends of the femur and tibia. 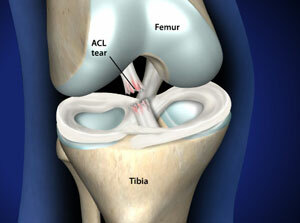 If a meniscus tears, it can often be repaired through arthroscopic surgery.